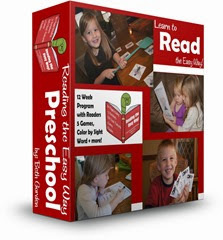 Here is a super clever, hands on way for kids to practice sight words. This is great for kids of all ages who need to keep moving while they learn! We are always looking for clever ways to practice sight words! 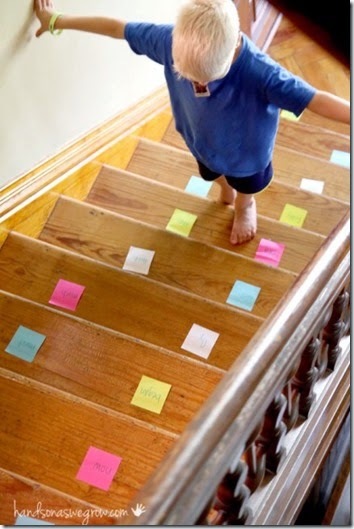 When I saw this super clever idea for Practicing Sight Words using Stairs from Hands on As we Grow I knew it would be great for my son who learns best with hands on learning, especially that involves movement!